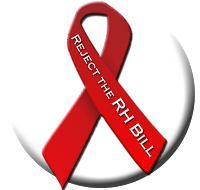 FRONT ROYAL, Virginia – The following is a statement from Father Shenan J. Boquet, President of Human Life International, on the final passage of the Reproductive Health (RH) Bill in both houses of Congress Monday in the Philippines. The bill is expected to be signed into law by President Benigno Aquino as soon as Christmas. “This is terrible news for the Philippines and for the world. The wealthy Western elites who find in the children of the developing world only a threat to be eliminated appear to have won their most coveted crown. They used their billions to exploit the famously corrupt political environment of the last pro-life and pro-family nation in Asia. 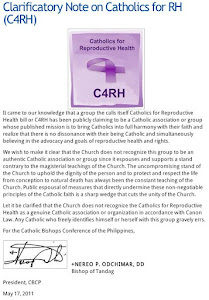 “Several Catholic bishops and many priests of the Philippines have been strong and vocal in their opposition to this destructive bill, and they have welcomed support from other religious groups as well. We hope that the Catholic Church in the Philippines will redouble her efforts to publicly protect the faithful, and that she will support lay leaders and politicians who will continue the fight on the streets and in the courts. The battle is not over, it is only entering a new stage. 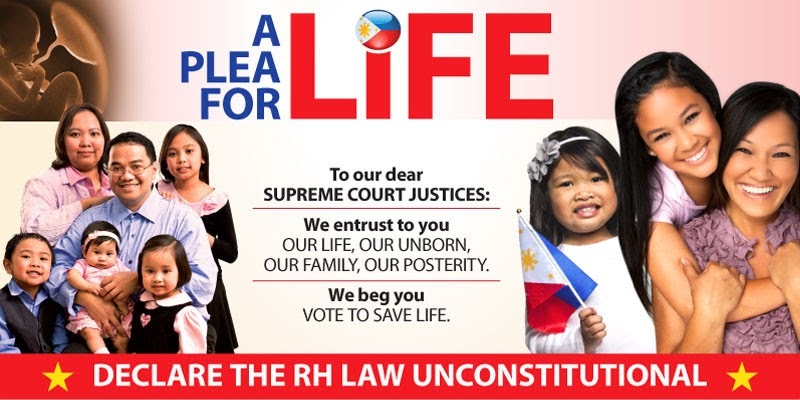 “First, the calls to fully legalize abortion immediately increased, despite the assurances of the promoters of contraception that its acceptance would lead to a cease fire in the already raging war over abortion. Not only did this cease fire not happen, but there were no grounds on which the Church could effectively oppose its legalization. We now have some of the most liberal national abortion laws in the world. “What also followed was not a period of peace and acceptance of the Church. Instead we saw only increased attacks on the faith, the confusion and departure of many of the faithful, and the diminishing of the Church’s moral authority. The compromise that many sought within the Church did not lead to greater collegiality, it led to greater division and attack. “The only true unity will occur in charity and truth. We cannot accept false compromises from those who seek the marginalization of the Church and the Filipino family, and those Catholic politicians who supported the RH Bill should know that there are spiritual consequences for doing so.